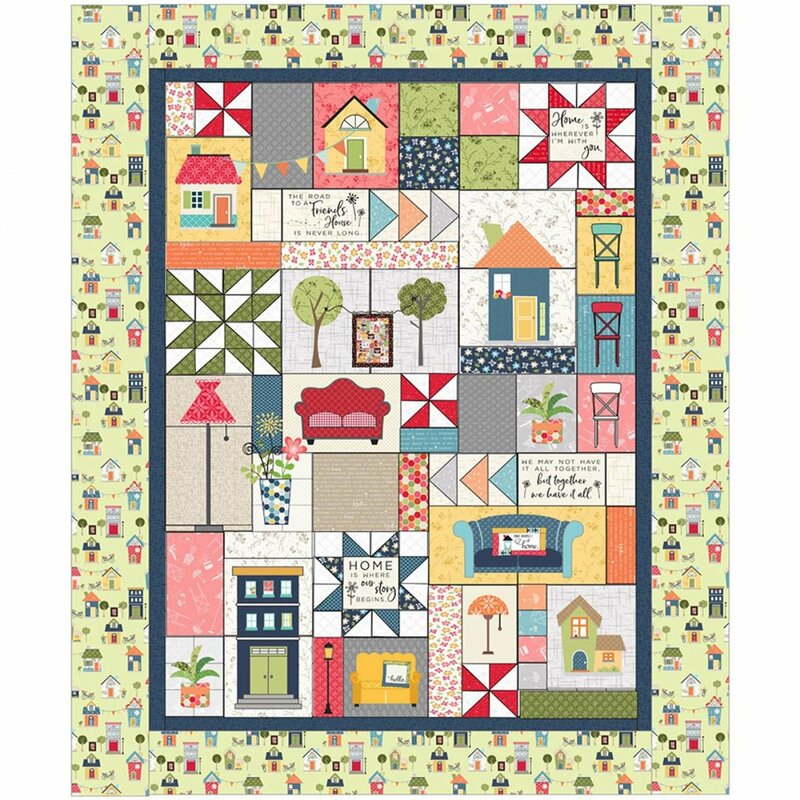 Join Debbie in a sew along focused on the Make Yourself at Home Quilt. You can ask questions, work through any issues, or just work among friends. You can also work on other Kimberbell projects at this time. Requirements: You are required to use your own sewing and embroidery machine. You must also have the pattern or book and materials for the project. Basic sewing supplies are also suggested.